If you’re searching for an experienced window cleaning service in Spring Valley or South Nevada then call the pros at Southwest Ultra Clear. We do commercial and residential cleaning for homes and business in and around Spring Valley. We have a built a solid reputation as a solid industry leading company by providing distinguished customer service and quality work. You need your windows cleaned fast without sacrificing value. Call Southwest Ultra Clear today. We are the window cleaning experts! We specialize in window cleaning for all businesses large and small. We provide hassle-free, affordable service for offices and high rises across Spring Valley that you can depend on. We understand that your business’ reputation is always an issue. 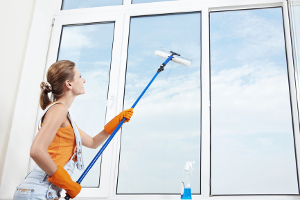 Therefore, clean bright windows are a good reflection on you and your company. When you want a window cleaner that you can rely on, contact the professionals at Southwest Ultra Clear to make your company shine every time! 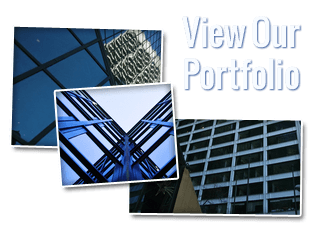 When it comes to Spring Valley highrise window cleaning, you need to trust the company that you hire. Highrise cleaning is a dangerous job that requires years of experience to achieve. At Southwest Ultra Clear safety is our number priority with no room for error. This is why we invest in the highest quality industry standard equipment that is OSHA approved. We value both our staff and our clients’ safety above everything else. We only hire highly trained, experienced professionals who are insured, bonded, and licensed. Safety should be our concern, not yours. Our certified team gets your entire highrise clean from top to bottom. We know what it takes to do a thorough job and get every single window clean. There’s nothing impressive about a partially cleaned building. This is why we strive for 100% consistent cleaning that you can depend on. Your company’s reputation is at stake, and making a first impression is vital. This all starts by having a stunning window front. Don’t take chances with a lesser company. Go with the best. Contact Southwest Ultra Clear and see the difference we can make in your Spring Valley home or office. One of our featured options is construction cleanup for both residential and commercial properties. This is a highly specialized job that provides an invaluable service for both contractors and their clients. It is important that you keep a clean, clutter free work site both during and after your construction project is completed. We arrive at your sight and completely clean up all discarded materials, left over debris and garbage from your construction and prepare the way for site detailing and landscaping. We work quickly and clean up your sight in no time at all! An added feature to our full line of services includes commercial and residential pressure washing. Hiring a Spring Valley pressure washing pro from Southwest Ultra Clear is a smarter alternative to DIY pressure washing. No more standing in line at the store to rent a pressure washer machine that is difficult to get started and hard to use. By hiring us, you’ll also be saving time that you could use doing something else. Our rates are affordable and we offer a schedule that is flexible. We offer half and full day rates. We pressure wash siding, pathways, sidewalks, driveways, playground equipment, roofs, and so much more. Contact us today when you need your property cleaned. 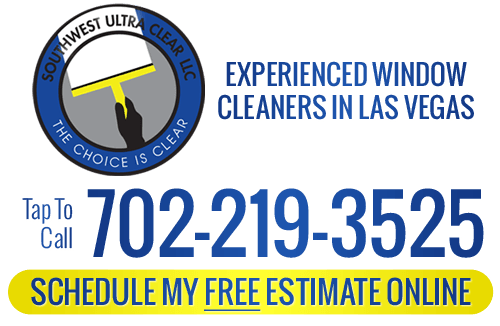 If you are looking for a Spring Valley window cleaning service, please call Southwest Ultra Clear at 702-219-3525 or fill out our online request form.